Representing False Claims Act/Qui Tam whistleblowers nationally to expose fraud against the federal and state governments. PROTECTING WHISTLEBLOWERS NATIONWIDE. Millions Recovered. Law Firm Powered by a Former FBI Special Agent. 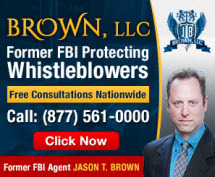 Do you need Whistleblower protection? You've come to the right place. If you wish to report your employer's fraud against the government (e.g., kickbacks or fraudulent billing) or other misconduct (e.g., health violations) but fear retaliation, a whistleblower lawyer can help. Under the "qui tam" provision of the False Claims Act, a whistleblower may be entitled to a percentage of what the government recovers. Use FindLaw to hire a local whistleblower lawyer to protect you from reprisals and maybe even collect a percentage of the recovery. 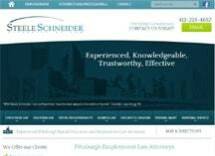 Need an attorney in Sharon, Pennsylvania? 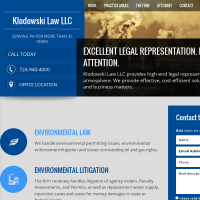 Use the contact form on the profiles to connect with a Sharon, Pennsylvania attorney for legal advice.